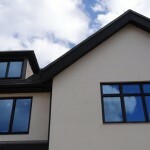 Nothing will change the look of your home more than upgrading your windows. 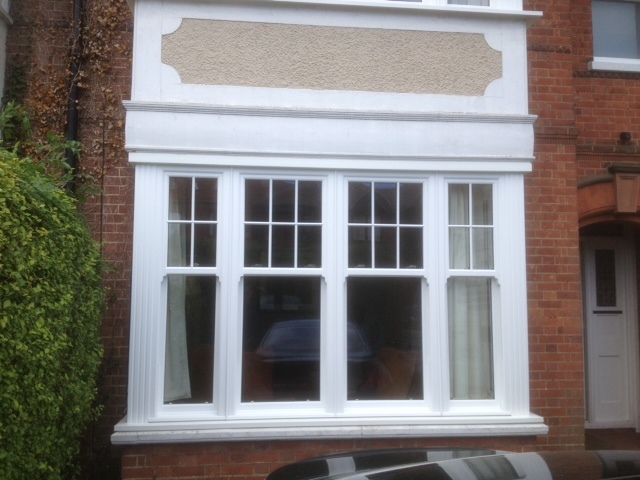 Giving your home fresher and cleaner look, new windows will also make your home more comfortable, reduce your fuel bills, offer enhanced security and lower maintenance requirements. 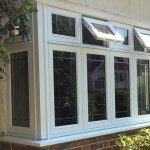 Here at Merton Windows, we have been supplying and installing a huge range of replacement windows and other glazing products to homes and businesses in Epsom, Ashtead and further afield for as number of years. 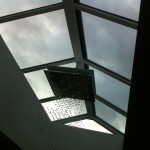 As a family-run businesses, we offer a personal and professional service, where nothing is too much trouble. 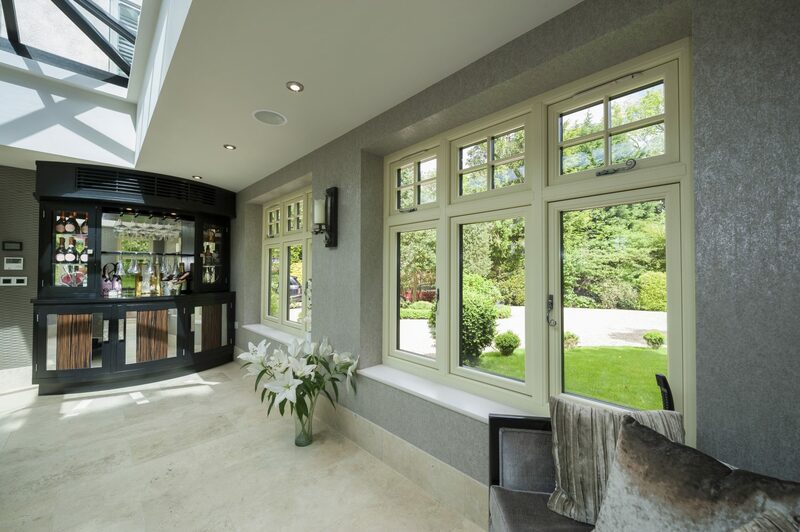 We are also a FENSA-registered company, providing you with a certificate upon installation to confirm that each window complies with the new building regulations in Britain. All our team are hard-working, professional and reliable, so you can rest assured every installation will run efficiently. For more about any of our products or to request a free, no-obligation quote with scaled drawings, please call us on 0208 542 2233. 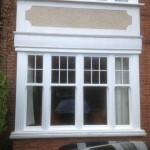 Low maintenance: You will never have to re-paint, varnish or treat your windows, then can be cleaned simply by wiping them with a damp cloth and mild detergent to remove dirt. 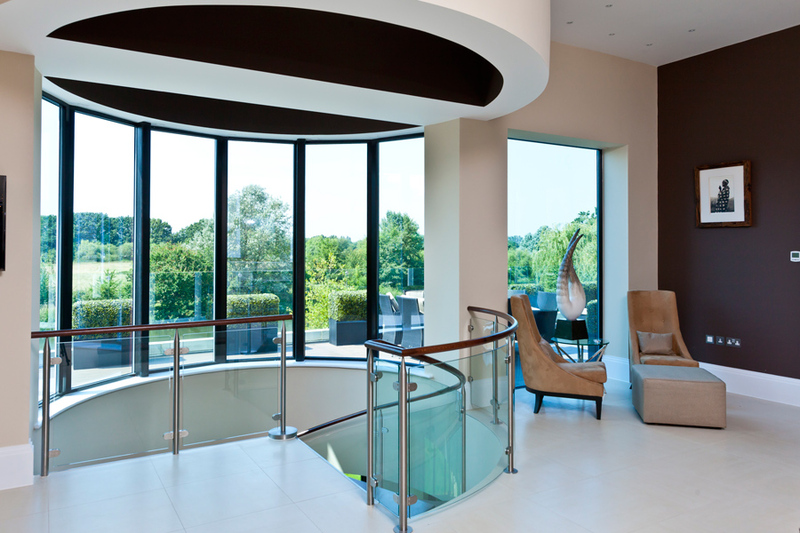 Energy saving: Our uPVC windows offer advanced thermal insulation, with gaskets and weather tight seals to keep out draughts. 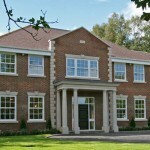 Security: We only install windows for industry-leading manufacturers, which are fully reinforced for your property and have milt-point locking systems, key locking handles and Eurogrooves for additional security measures. 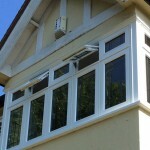 Interested in triple glazing in Epsom? 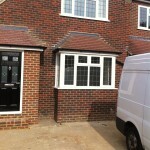 Alongside expert double glazing, we also supply and install triple glazed windows. These products, which are popular in Scandinavian countries offer optimum performance in terms of energy efficiency. 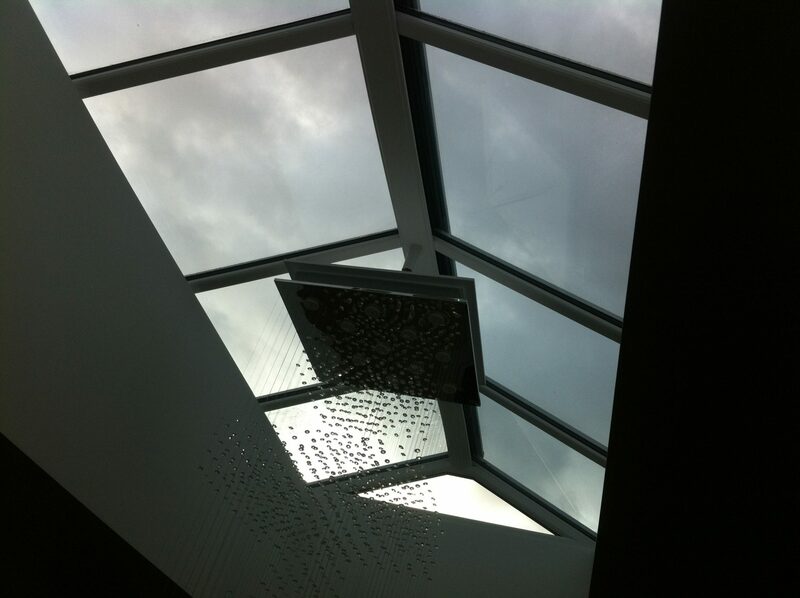 Argon gas between three sheets of glass absorb vibrations as they travel through the air, leading to a quieter home. 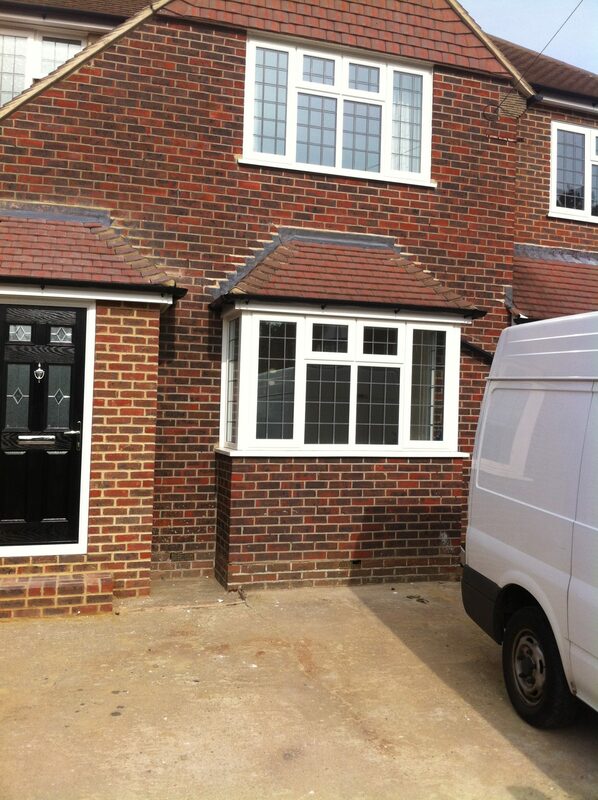 If you are business or homeowner who is thinking about installing new windows, please ring us today on 0208 542 2233, email [email protected] or fill in an online contact form and we will get back to you as quickly as possible.